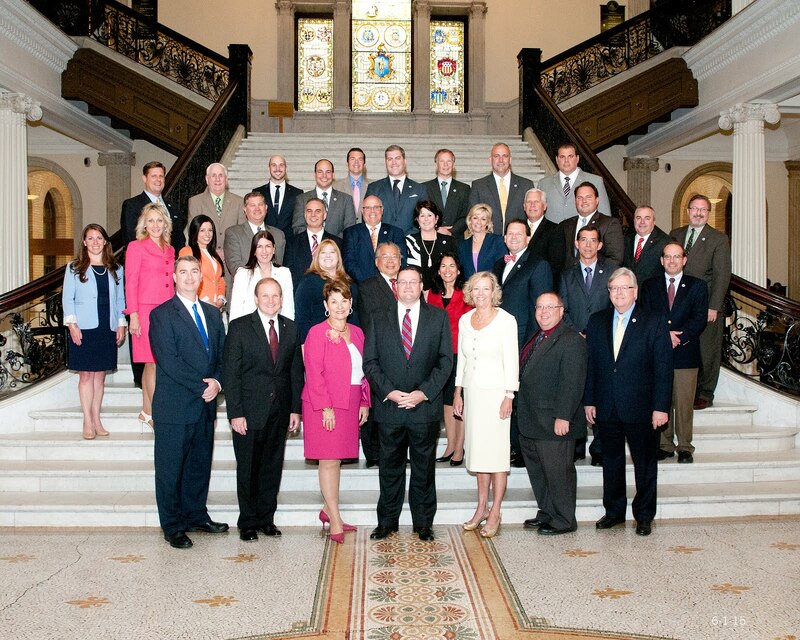 In an ongoing commitment to providing fiscal certainty to the Commonwealth’s cities and towns, the House Republican Caucus has filed a Local Aid Resolution to provide municipalities with timely notice of the Legislature’s commitment to support them with local aid in Fiscal Year 2015. All of these decisions hinge, in part, on how much local aid each community will receive from the state this year. As of now, these funding levels remain uncertain. • Set the level of funding for Homeless Student Transportation (McKinney/Vento) at the projected FY15 district claim amount of $14.9 million. This resolution would provide, among other things, flexibility during budget debate so that the Legislature may further increase local aid appropriations from an established floor. It would also provide predictability for municipalities who are in the midst of constructing their own budgets. The entire House of Representatives will now have the opportunity to join the House Republican Caucus in demonstrating its commitment to the Commonwealth’s cities and towns.